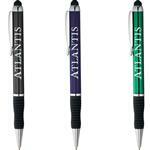 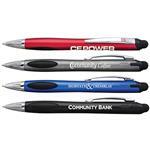 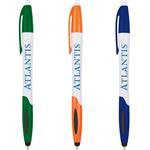 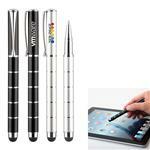 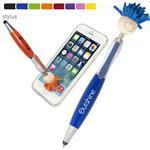 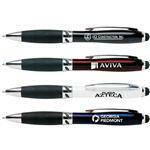 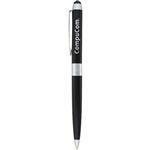 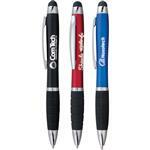 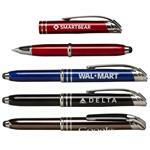 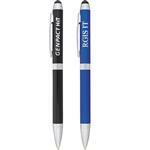 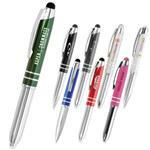 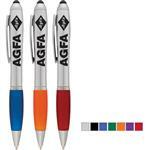 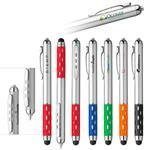 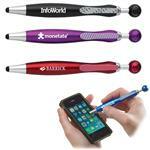 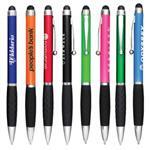 Promotional Stylus Pens with your custom logo - a great technology promotional item that can be used on your smart phone or tablet or even touch screen laptops like the Microsoft Surface. 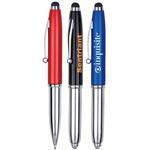 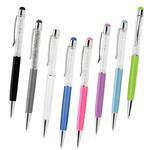 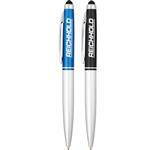 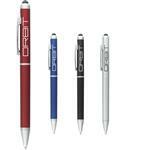 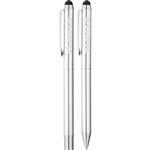 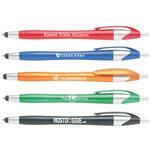 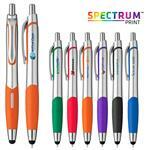 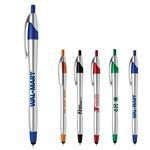 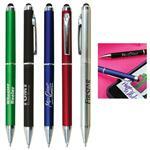 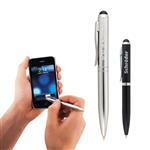 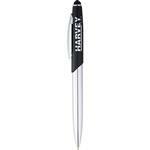 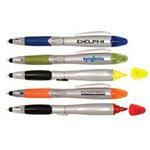 More accurate than using a finger stylus pens are great for taking notes, navigating and typing with accuracy. 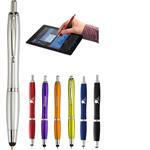 From metal to plastic, from combination ballpoint pens and stylus to stand alone styluses, we have many styles to choose from. 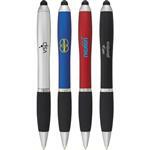 If you do not see the promotional stylus pen style you are looking for, please call us at 888-332-ADCO (2326) anytime or email us at sales@adcomarketing.com as we have many custom stylus pens to choose from.